Quietly tucked away in the midst of noisy seniors presenting their projects, Jamie Murray anxiously waits to tell her story. The Department of Communication Senior Showcase is an opportunity for seniors to present on the cumulation of their hard work and passions throughout their years at school. For Jamie Murray, a senior studying communication, it was also an opportunity to share her testimony. Murray decided to compile a book of stories from other sister missionaries. 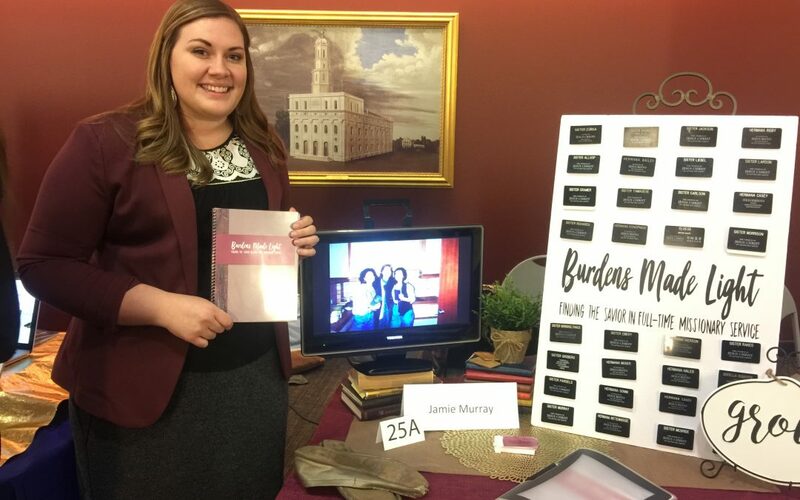 She hoped this would help other people planning on serving a mission to better understand the burdens and blessings. “Everyone would always tell me, ‘This is the hardest thing you’ll ever do, but it’s so worth it,’ but no one could ever tell me why it was so hard,” Murray said. Murray originally had a different idea for her Senior Showcase project. 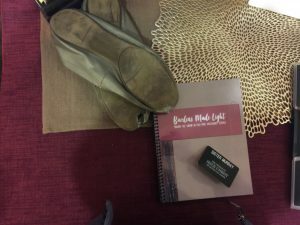 As she was working on it, she received revelation that she needed to find a way to share her mission experience. Murray served her own mission in Bentonville, Arkansas, and has been back for a little over a year. The age change for missionaries happened when she was 19, but she didn’t feel as though she was ready yet. Murray decided instead to go when she was 21. Murray has big plans for her project in the future. She hopes to keep revising it and look into publishing options. Murray is also looking into online and multimedia publishing in the future. Her advice to BYU-Idaho students is to not be afraid to do big things.